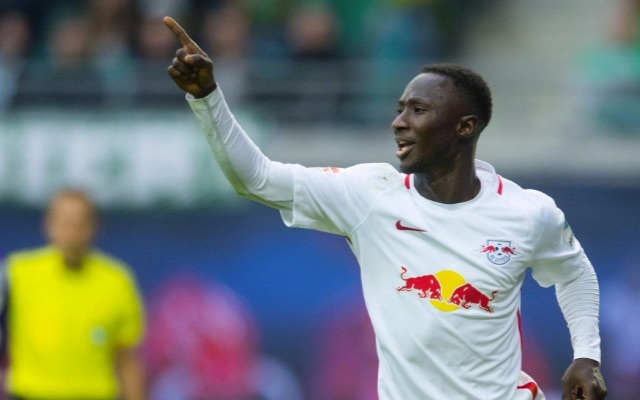 Some Liverpool fans were celebrating over the weekend as various ‘ITKs’ (the term used for fans who are in ‘In the Know’) revealed that we’d be signing Naby Keita shortly after agreeing a fee with Red Bull Leipzig. Graeme Kelly and Grizz Khan, who’ve been right in the past on occasion, boldly suggested that the deal to bring in Keita is much closer than is being publicly reported – with RB wanting to save face to their fans and look like they’ve put up a serious fight. Purely from experience of being a Liverpool fan, we’d lean towards Honigstein’s article being correct, but that’s because we’ve been hurt so many times in the transfer market before!